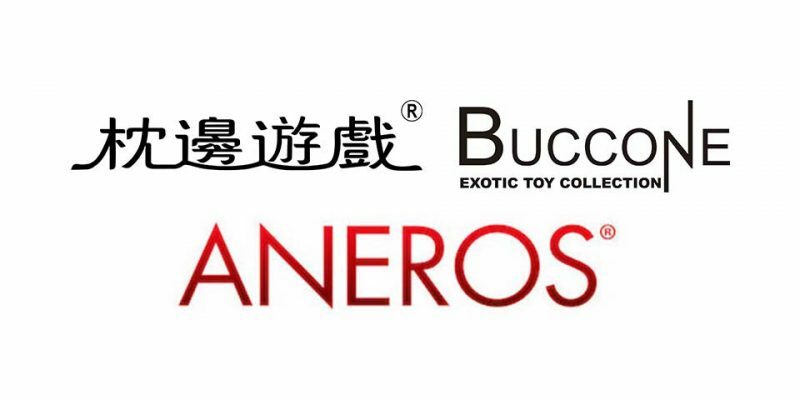 Sexual health and wellness products manufacturer Aneros has signed an exclusive distribution deal with Buccone, allowing the company to enter markets in China and Taiwan for the first time. 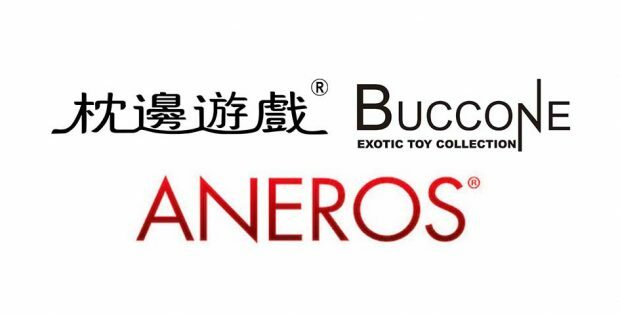 The deal gives Aneros, the developers of the only prostate massagers on the market patented as health devices, access to Asia’s largest markets through Buccone, an Asia-based distributor known for bringing high-quality sexual wellness products to the territory since 1996. “We are excited about our partnership. This is the right time to introduce this segment [prostate] to the Chinese consumers and we are excited to represent only the best,” said Mingta Tsai, President and CEO of Buccone. Aneros is known for its acclaimed lines of stimulating prostate massagers – offering natural, preventative measures for the relief of prostate complications and erectile dysfunctions (ED) and for its newly launched VIVI, a hands-free vibrating Kegel exerciser designed to strengthen and restore muscle tone while simultaneously delivering unparalleled pleasure.